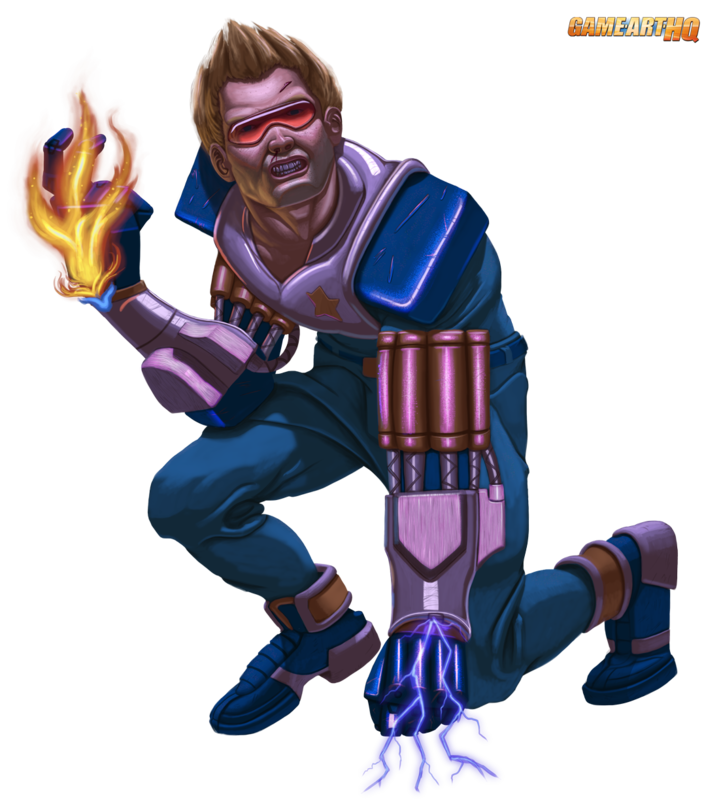 The GA-HQ VG Character Art Collaboration: Captain Commando – will use his Energy Gloves on you! ..you better run if you are a criminal…his Energy Gloves are ready! Captain Commando is the main protagonist in the 1991 arcade beat ’em up that got ported to multiple consoles and is also a part of the just released Capcom Beat’em Up Bundle on Playstation 4, the Xbox, Nintendo Switch and even on Steam but never got a real sequel sadly. 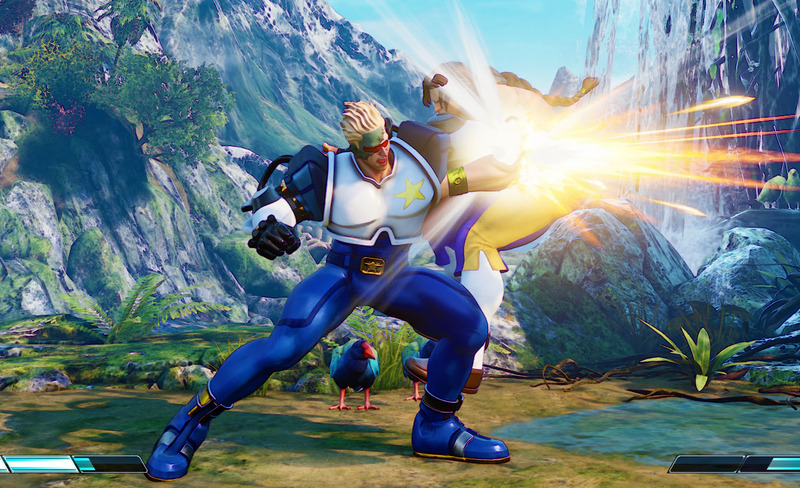 Capcom used Captain Commando in their Marvel. vs. Capcom fighting games where he made a good figure in the first two games, bud sadly he did not return in the next two games of the series. His Outfit and a few of his moves at least made it to the Street Fighter and Dead Rising games. Crimson Viper from SFIV is using some of his moves while his costume is in Dead Rising 3 and also Street Fighter V.
Sean Nicholes aka SNicholes0000 from the United States is one of those artist that can even make a badass illustration of a rather unpopular character. In this case Drahmin from the Mortal Kombat games and one of the two most hated characters by Ed Boon, one of the MK creators. His take on Drahmin for our Mortal Kombat Tribute in 2012 was something truly outstanding but his following contributions for Game-Art-HQ Art Collaborations as well as for personal projects are similar great. I am happy that Sean continued to be a part of our community in all those years and I look forward to his future artworks including his take on the great Resident Evil 4 for our VG History Project. As you can see he draws video game related art for fighting games as well as beat’em ups like Final Fight alongside many other artworks. His gallery there on deviantART really is something you should check out if you like these examples!